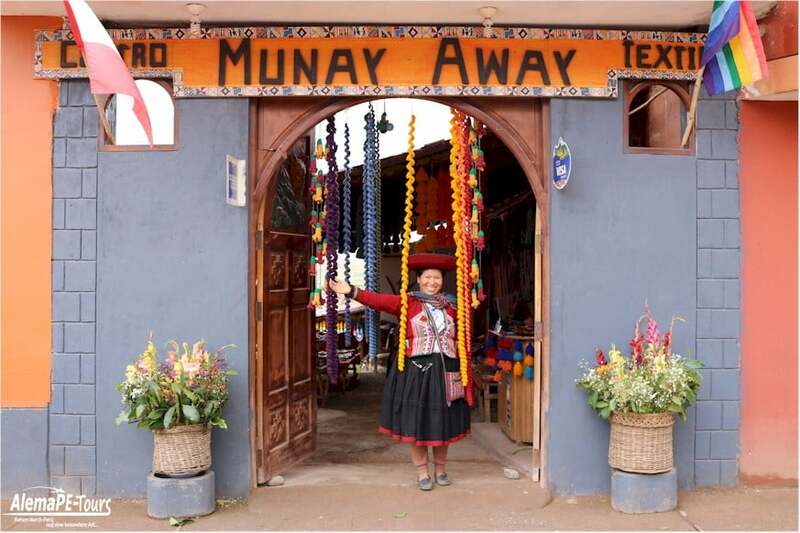 The ancient Andean capital Chincheno lies on the highlands of the Andes surrounded by lagoons and wide fields. 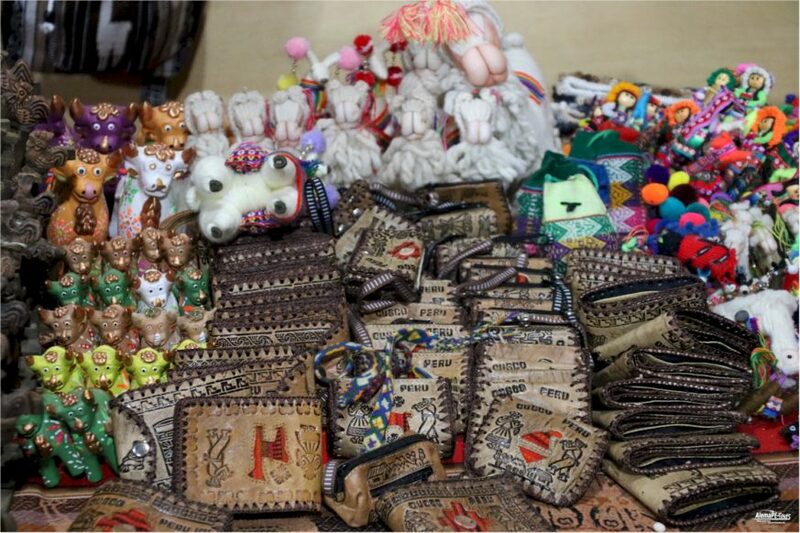 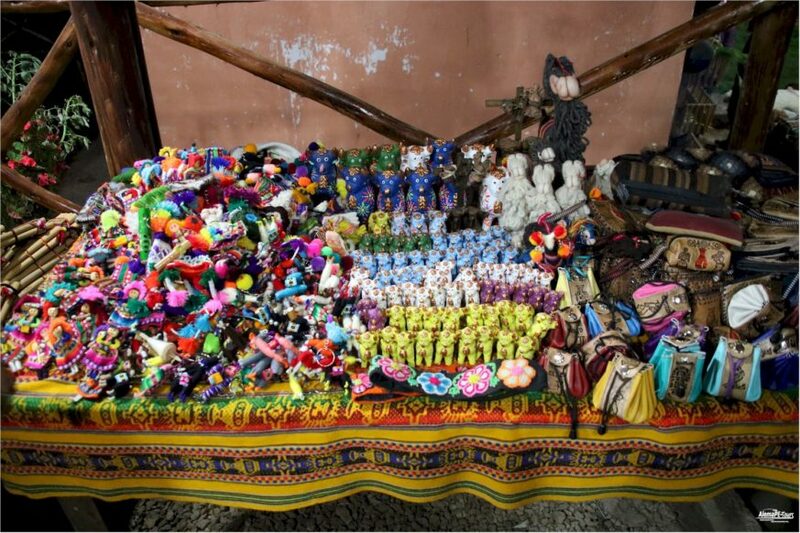 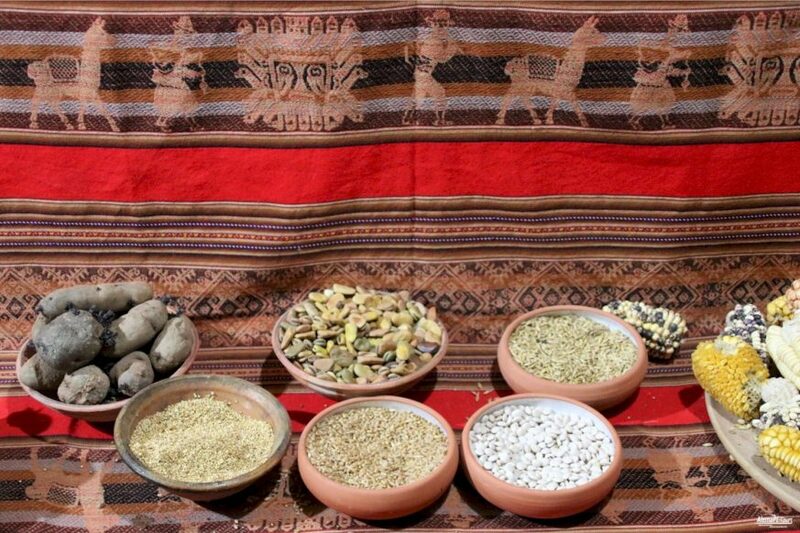 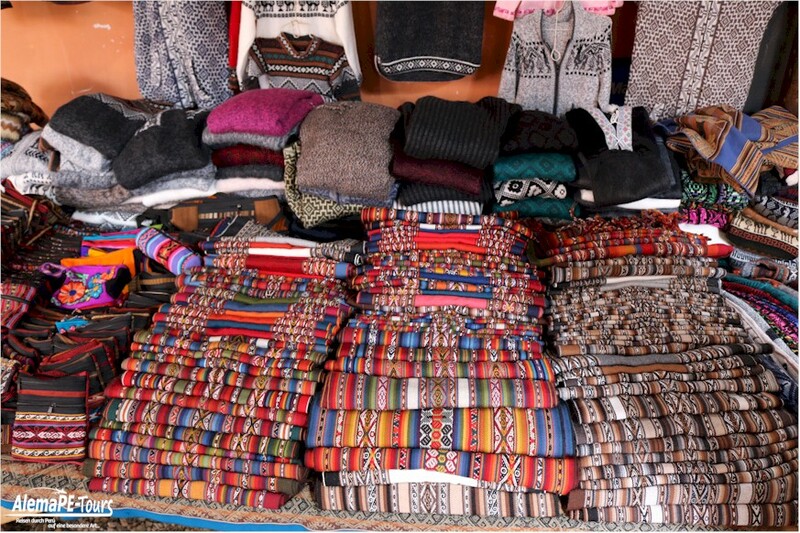 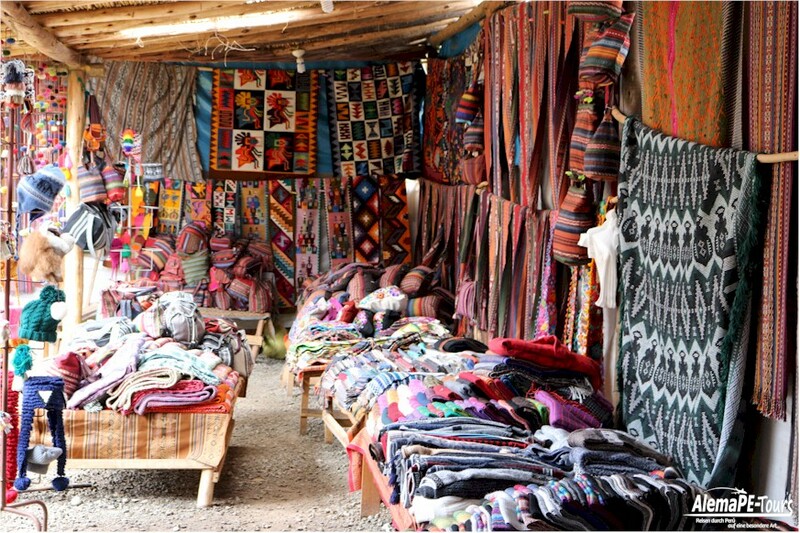 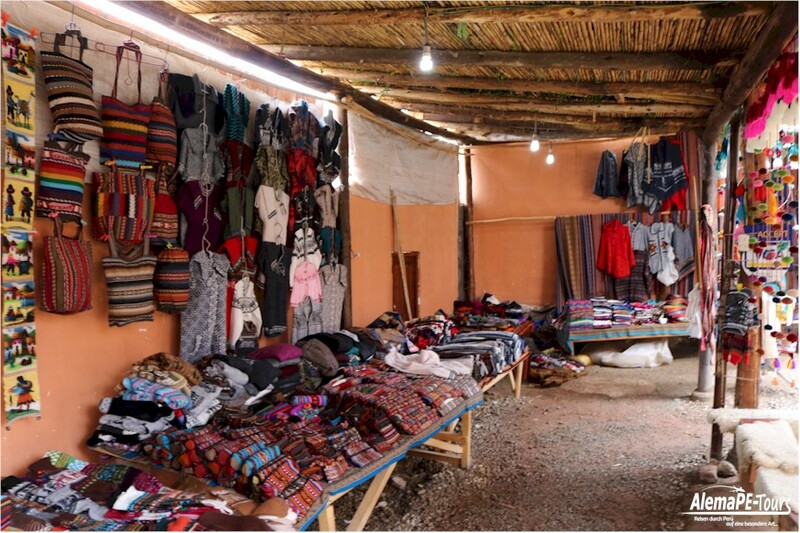 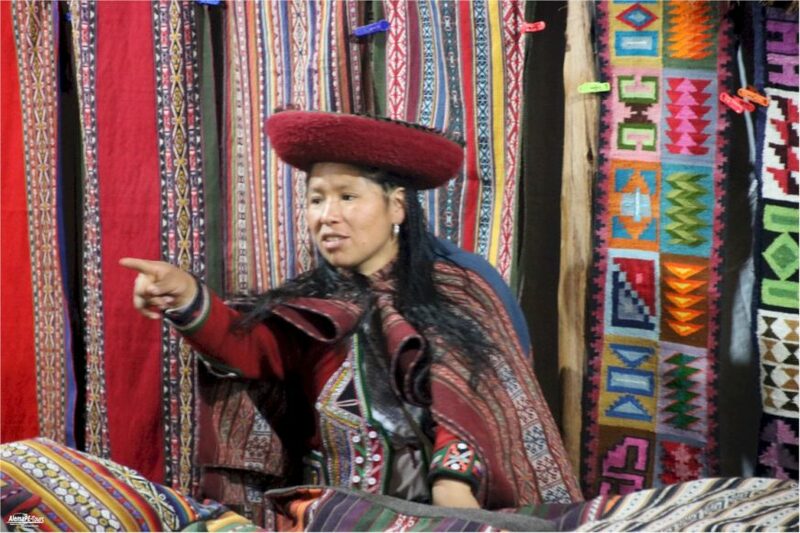 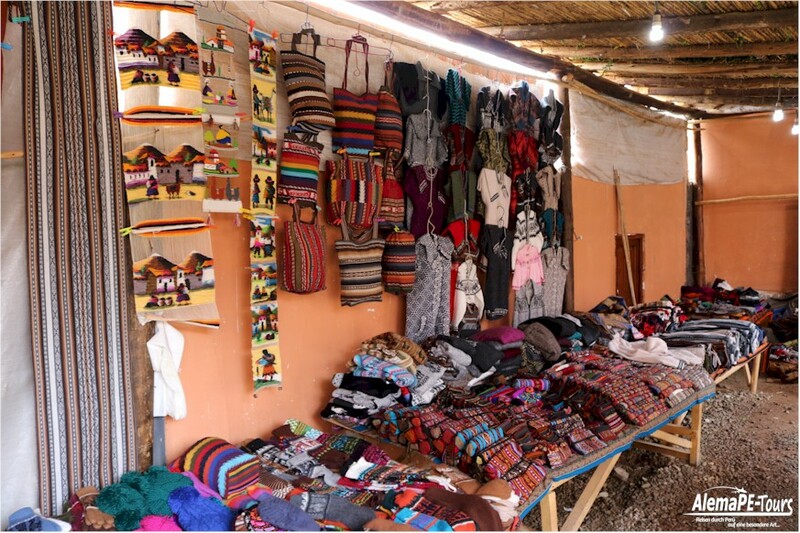 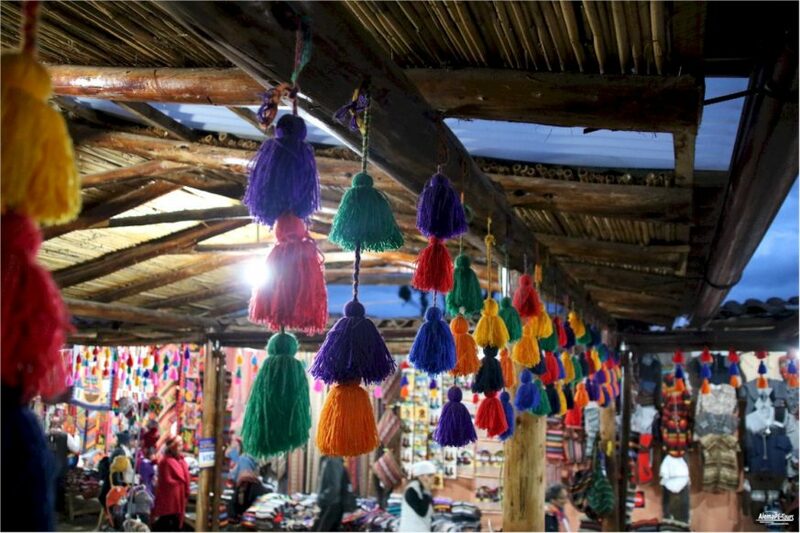 Chinchero is known for its very traditional market where barter is often used. 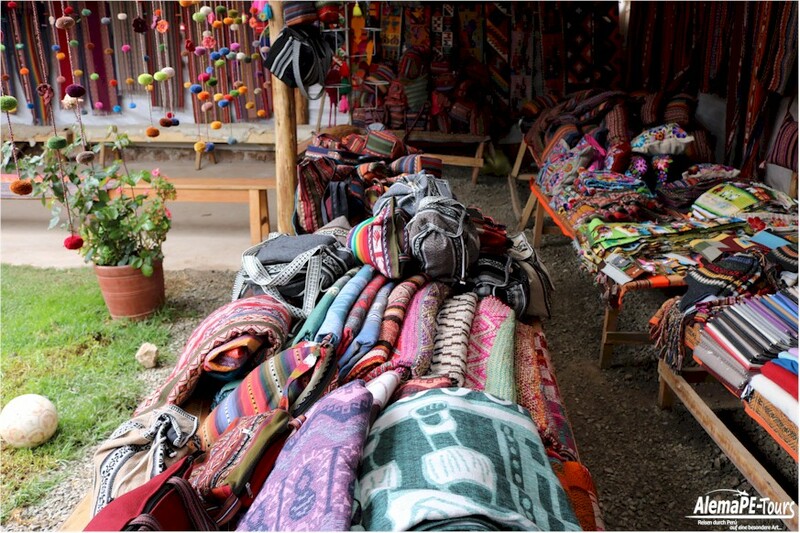 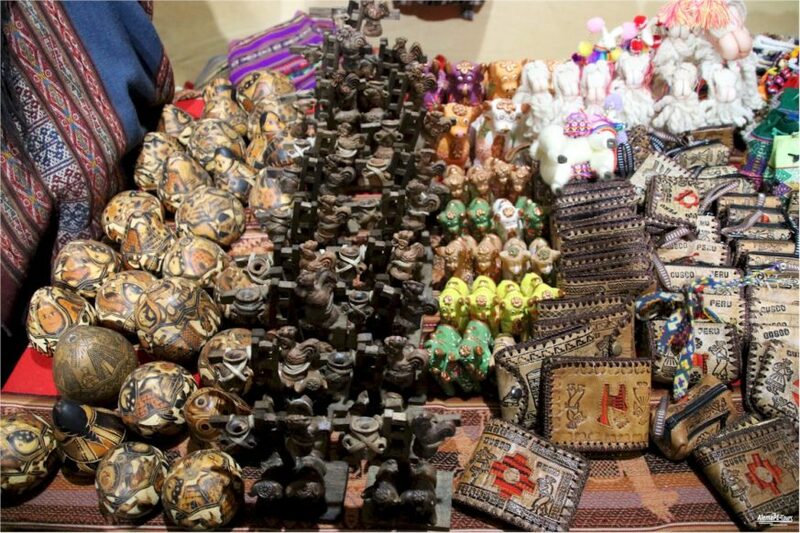 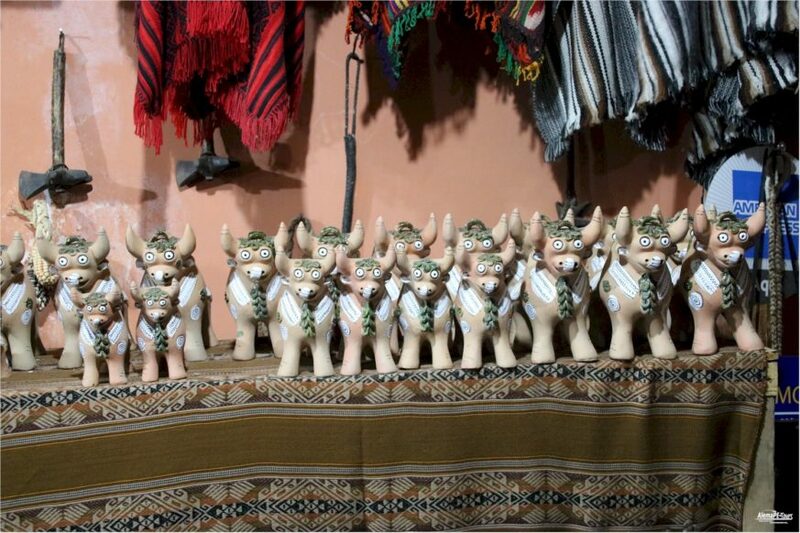 Every Sunday, traders come from Chinchero and from further afield and open their stands at a very early hour. 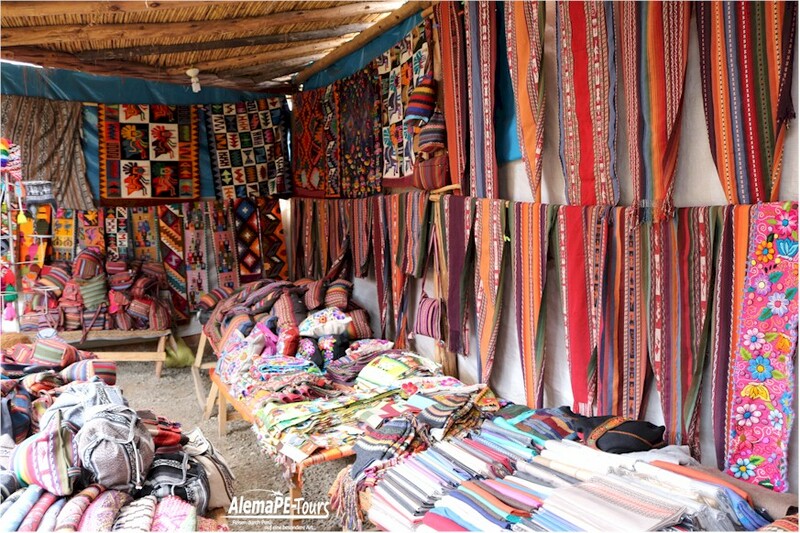 They distribute their goods on tarpaulins and thus forms the Sunday market with many offers from the colorful arts and crafts. 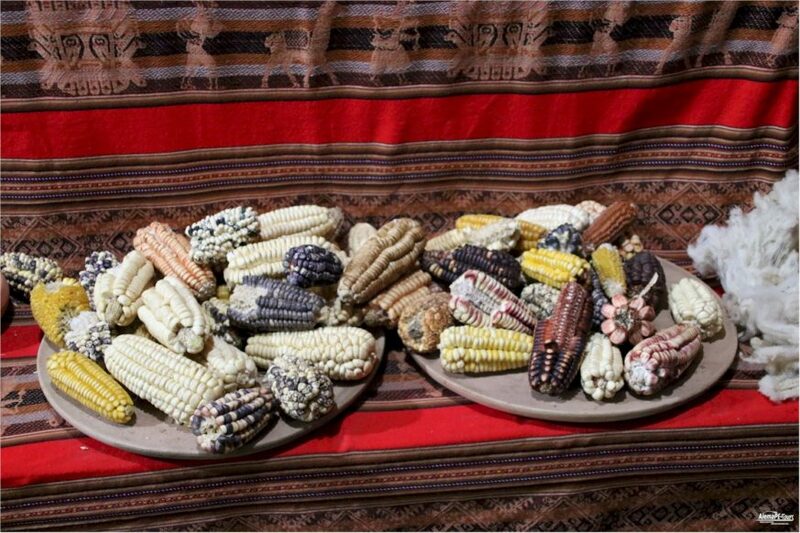 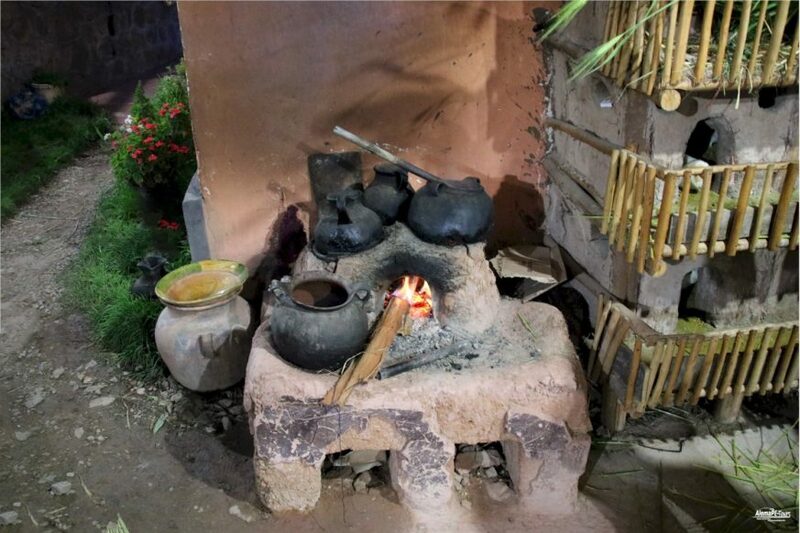 Of course, vegetables and a variety of potato varieties are also available for the fine national dishes. 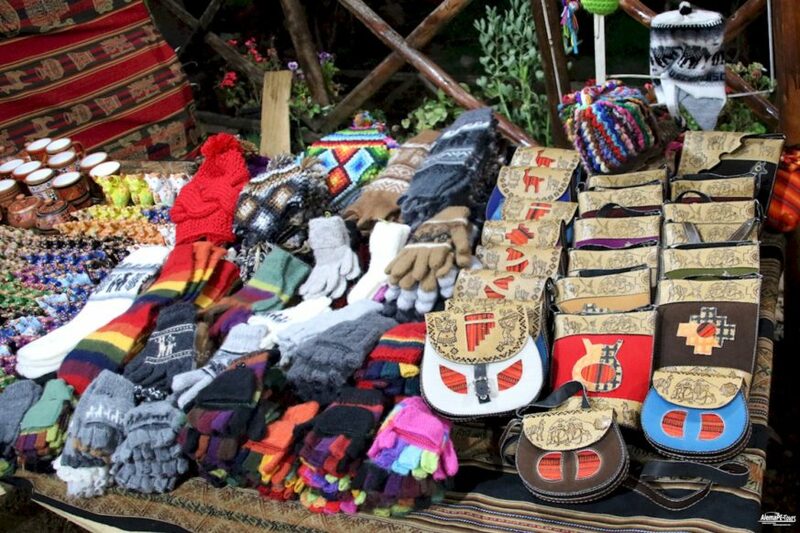 The market has been held for several generations and since time immemorial finds its place in front of the snow-white village church. 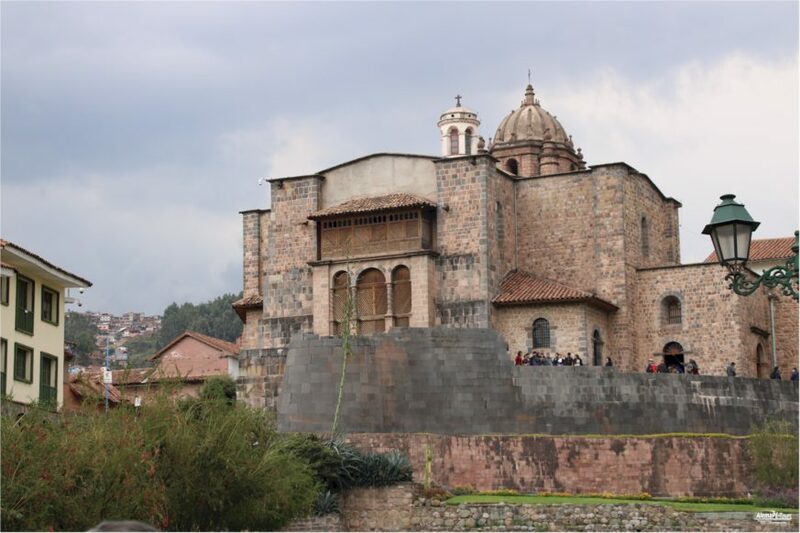 Completed at the beginning of the 17th century, the church, whose foundations date back to the Inca times, served as the foundation for the palace of the 10th Inca Tupac Yupanquis. 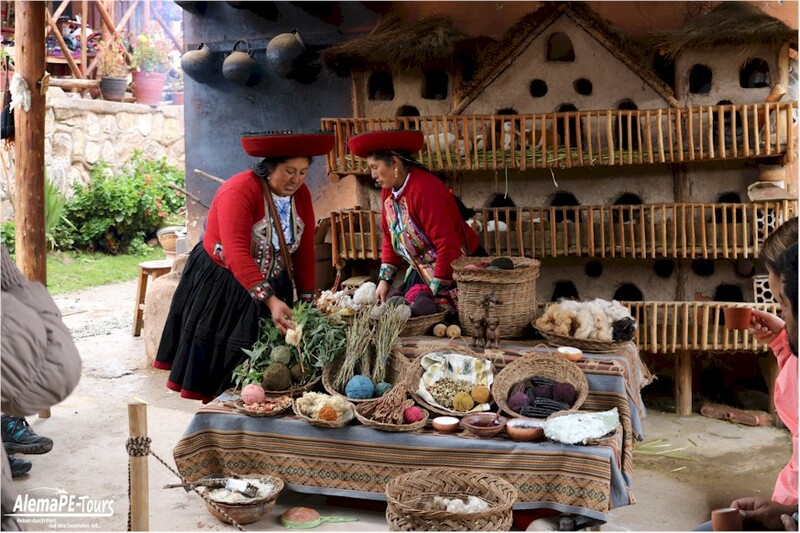 The walls inside and the roof of the church are dotted with many religious drawings depicting great personalities from history such as the caciques Pumacahua, the Inca Túpac Amaru, gods and many other Inca mythological figures. 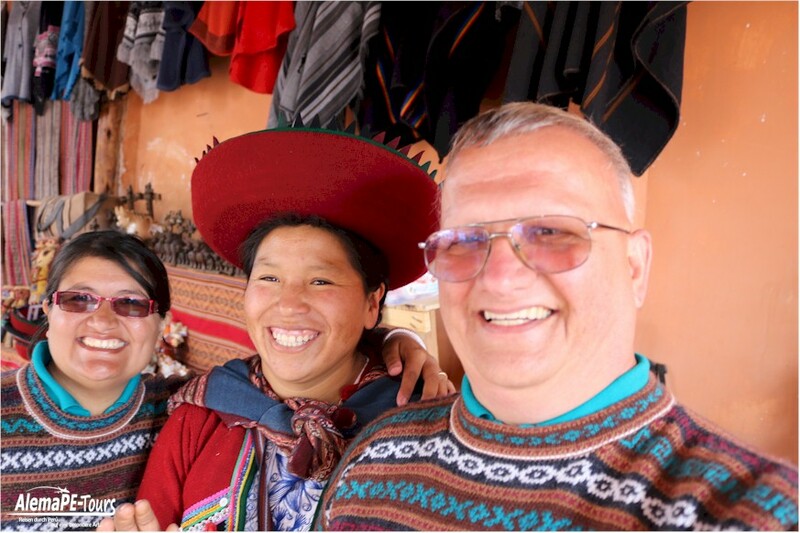 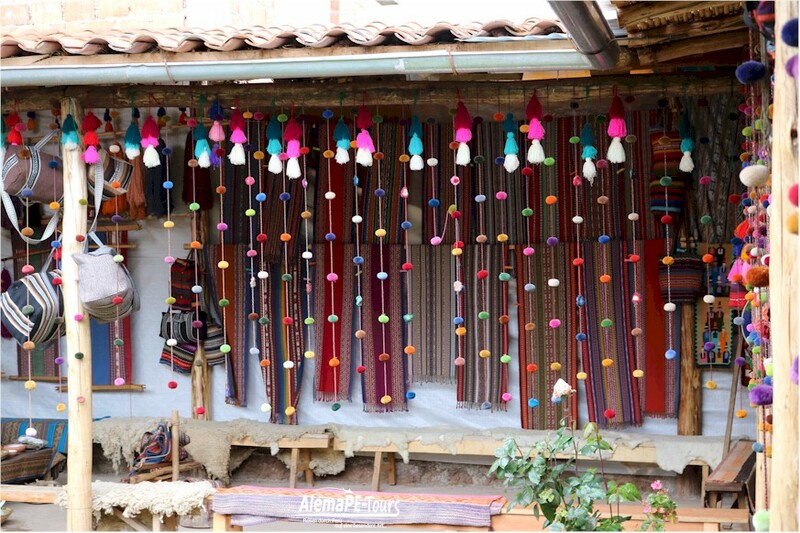 We definitely recommend visiting one of the many wool processing shops here in Chinchero. 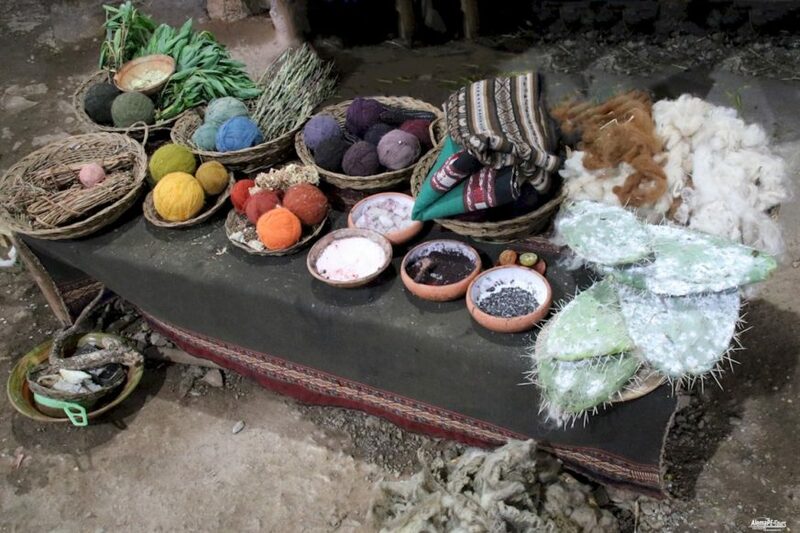 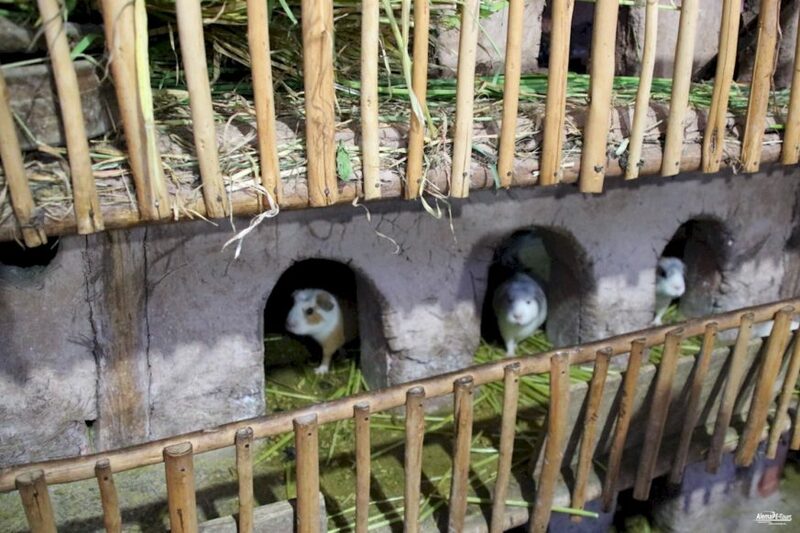 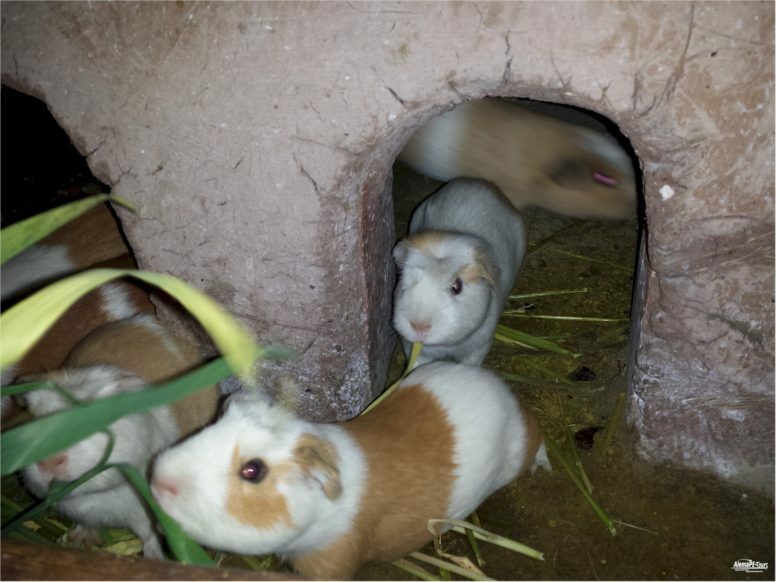 There you will learn about the production of wool, its cleaning and coloring with natural colors. 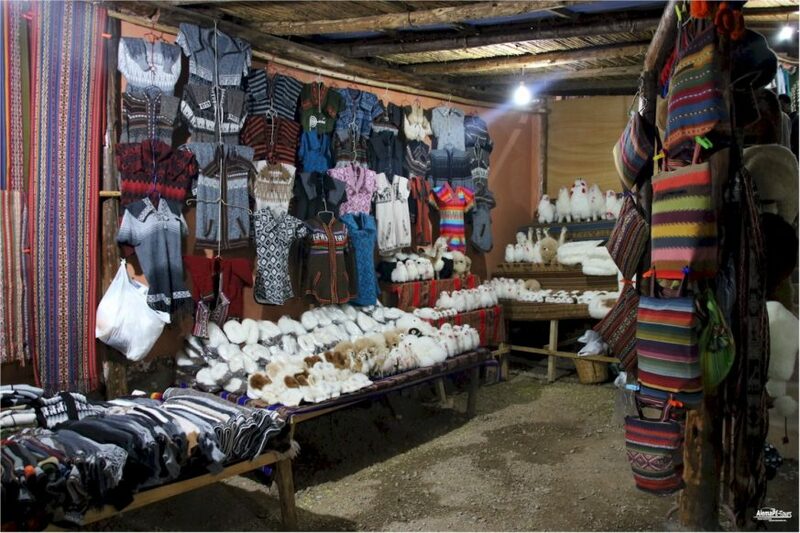 At the same time there is the possibility to buy some wool products at lower prices than is the case in Cusco.